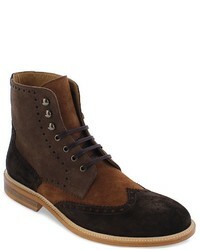 Stacy Adams Madison Ii Cap Toe Lace Boot $185 Free US shipping AND returns! 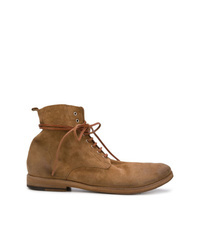 SUPPLY LAB Robbie Moc Toe Boot $140 Free US shipping AND returns! Frye Will Plain Toe Boot $358 Free US shipping AND returns! 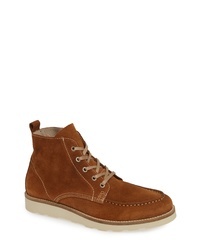 Steve Madden Vasco Chukka Boot $110 Free US shipping AND returns! 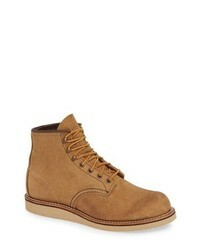 Red Wing Rover Plain Toe Boot $270 Free US shipping AND returns! 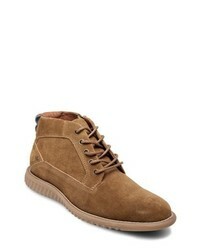 UGG Harkley Lace Up Boot $149 Free US shipping AND returns! 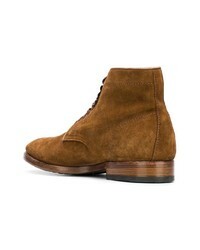 Pantanetti Lace Up Ankle Boots $484 Free US Shipping! Officine Creative Princeton 34 Ankle Boots $605 Free US Shipping! 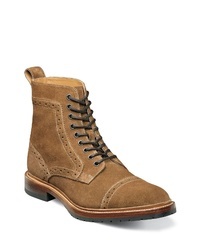 Magnanni Classic Lace Up Boots $637 Free US Shipping! 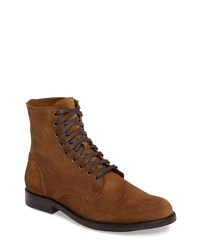 Marsèll Lace Up Boots $683 Free US Shipping! 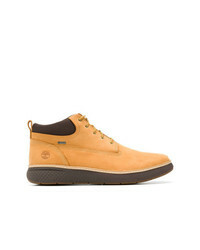 Timberland Lace Up Ankle Boots $166 $207 Free US Shipping! 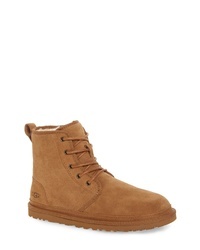 Timberland Lace Up Ankle Boots $178 Free US Shipping!